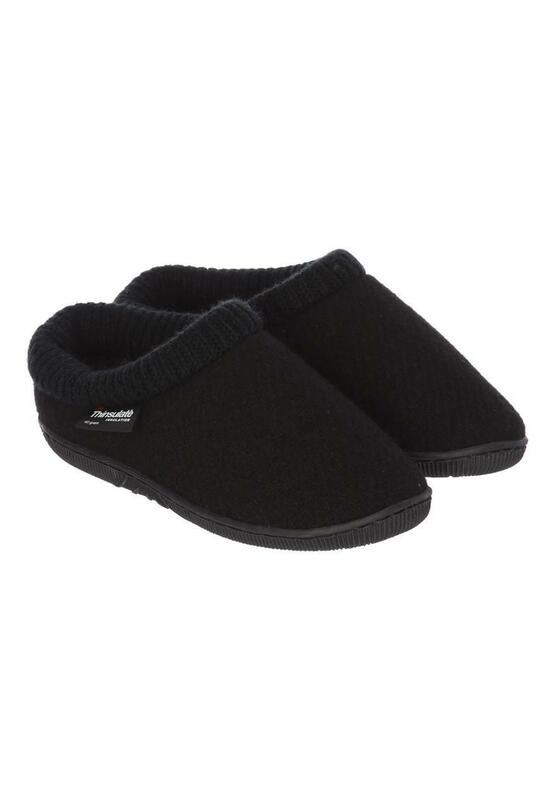 Comfort and practicality is what's needed in a great pair of slippers, and these Thinsulate back pair do exactly that. 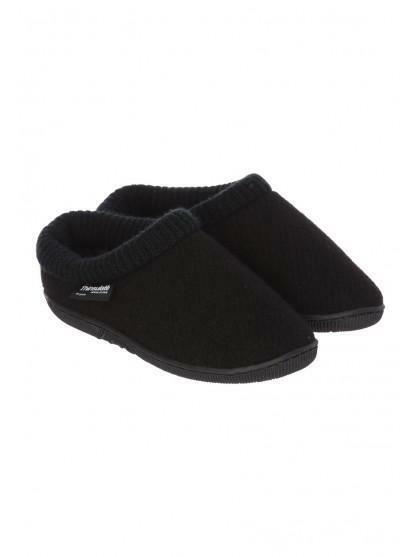 In a slip on mule design with a soft lining, they'll make a great addition to their loungewear collection. Bought as a present, look like their good quality & well made.